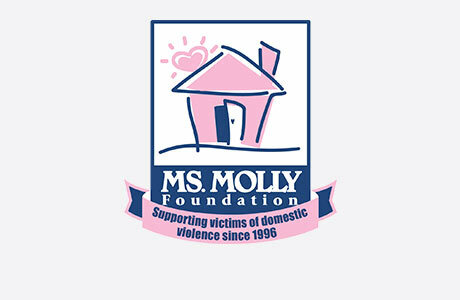 Welcome to MOLLY MAID of Eastern Jackson County! We have been serving the Suburban Kansas City area for nearly 20 years and have built a legacy in premier home cleaning. Backed by an established and nationally recognized household brand, our dedicated housekeepers guarantee your satisfaction. Do you bring all your own equipment and supplies? Yes, we do! However, if you have any supplies that you would like for us to use, please leave it out and let us know. Yes. All our employees go through background checks before entering any home. We also carry workman’s compensation which protects your home from liability while the maids are cleaning. Our Jackson County home cleaning services are tailored to fit your scheduling needs. From kitchen appliances to bathroom vanities, our maids are happy to clean those hard to clean areas of the home. We’re proud to serve Suburban Kansas City. We also service Blue Springs, Buckner, Grain Valley, Greenwood, Independence, Lees Summit, Lone Jack, Oak Grove, Pleasant Hill, and Sibley. In nearly 20 years of service, we have brought satisfaction to many in the Suburban Kansas City area. Give us a call at (816) 326-2218 or request an estimate today! Call MOLLY MAID of Eastern Jackson County today at (816) 326-2218 to schedule your free in-home estimate!